Swing Gate vs. 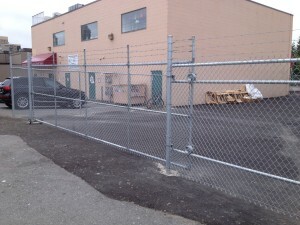 Sliding Gate | Fencing Company in Vancouver | | QS Fencing Ltd. 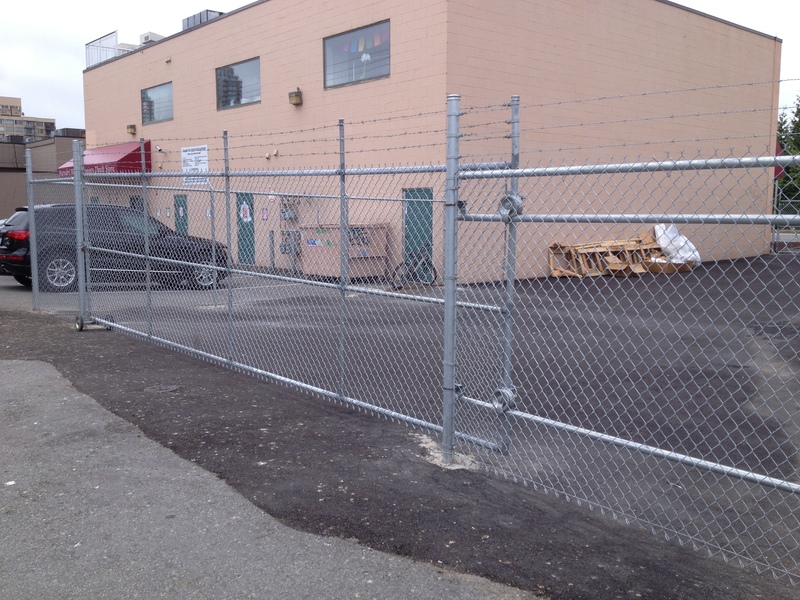 There are different types of gates, but when there is an opening space limitation or the driveway is on an incline, the best option would be a sliding gate. Cosmetically, it’s also the ideal gate.